That means it’s time to go out and hammer in the fish. 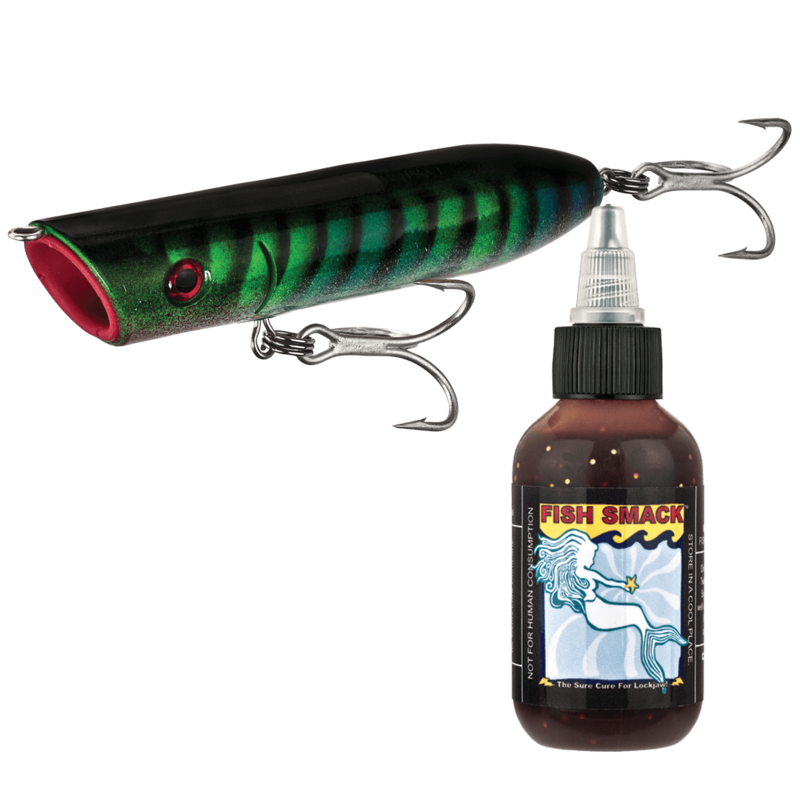 The Mangled Mack paired with our Holy Mackerel Fish Smack is an INCREDIBLE saltwater starter pack. Catching Cod, Striped Bass, and many more! 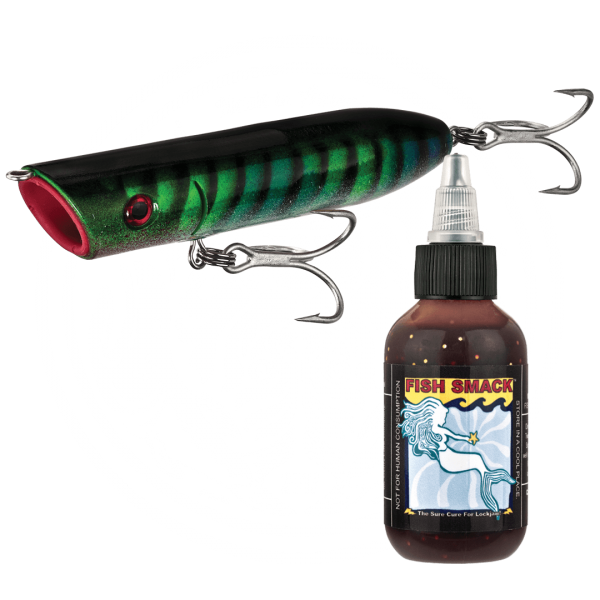 This starter pack will get you saying, “Hammer Time” before every fishing trip.